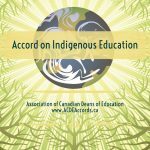 This page contains a suite of elements to help you promote ACDE and the ACDE Accords on your website, in your social media accounts, in communications to your own faculty or senior administration, and to external groups and events (ministries, conference presentations, Indigenous communities, etc.). In order to keep the ACDE brand strong, we encourage you to use these elements as they are presented and not to modify them. 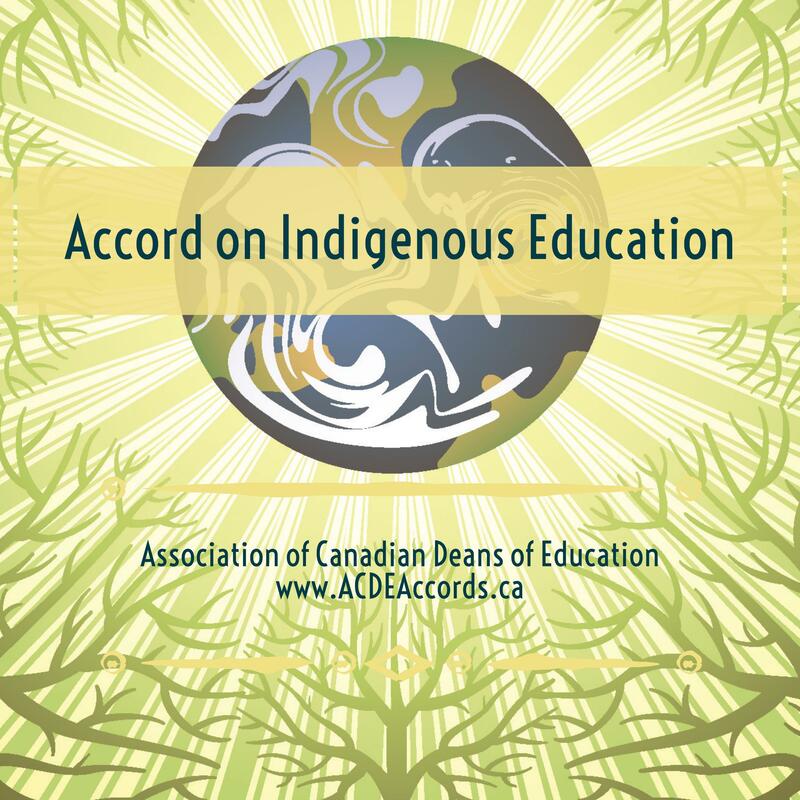 If you require additional formats, please contact Katy Ellsworth at katy.ellsworth@acde-acde.ca. This “boilerplate” text can be used in any communications material that you produce. Please do not alter the text.  The Association of Canadian Deans of Education (ACDE) is an association of Deans, Directors, or Chairs of Canadian Faculties, Schools, Colleges, or Departments of Education committed to pan-Canadian leadership in professional and teacher education, educational research, and policy in universities and university-colleges. 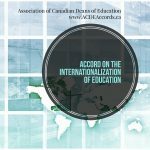 ACDE is a constituent association of the Canadian Society for the Study of Education. that research and practice are mutually constitutive. 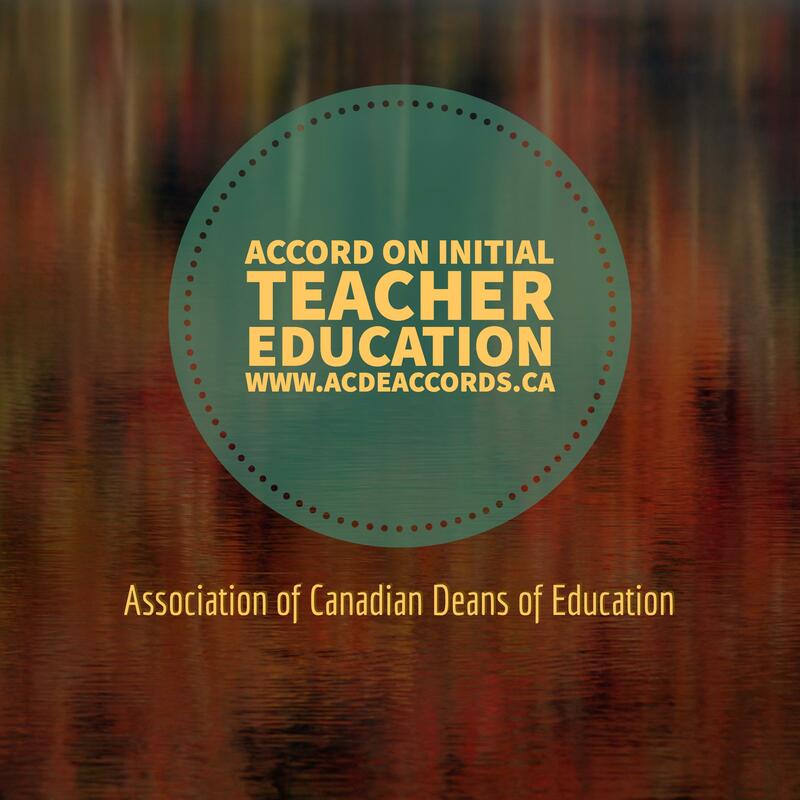 ACDE’s mission is therefore to foster professional and teacher education, engage in educational research, and participate in educational policy development. ACDE supports access, participation, and success in education for all. 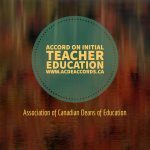 ACDE supports the professional development of educators through undergraduate study, initial teacher education, graduate study and continuing professional development. 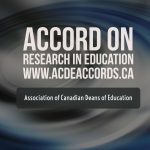 ACDE is committed to high quality educational research and to developing policies and initiatives in conjunction with other educational partners such as provincial governments, colleges of teachers, teacher organizations, and professional societies and organizations. 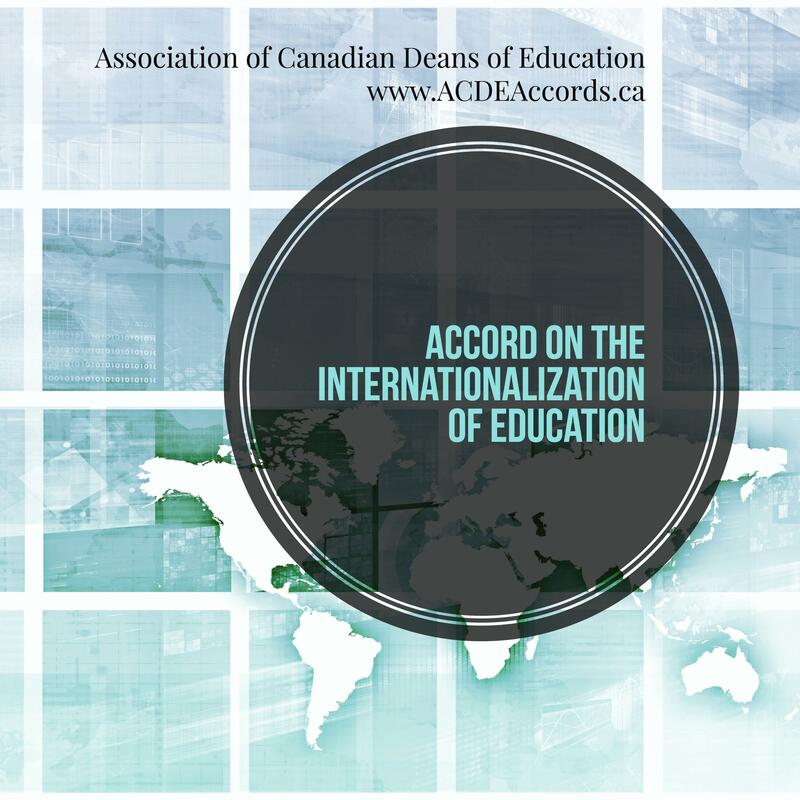 The Association of Canadian Deans of Education (ACDE) is an association of Deans, Directors, or Chairs of Canadian Faculties, Schools, Colleges, or Departments of Education.  Its mission is to foster professional and teacher education, engage in educational research, and participate in educational policy development. There are currently sixty-four members in ACDE. 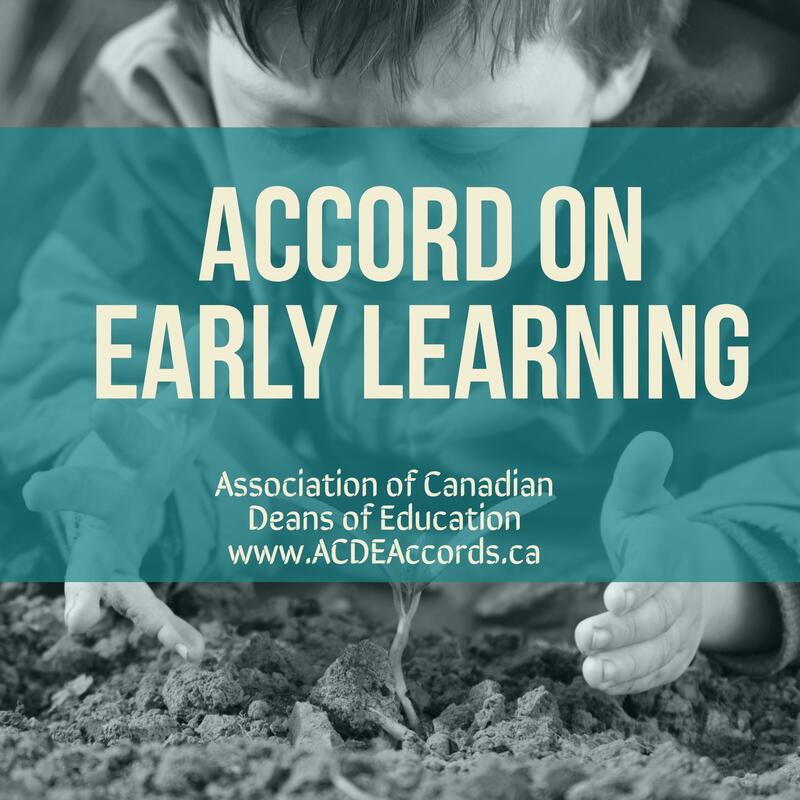 If you wish to print paper copies for distribution, for example for a presentation or faculty meeting, we suggest that you use these one-page summaries, which provide highlights from the Accord and direct readers to the ACDE site for further details. If you plan to refer to the Accords in a social media campaign (e.g., perhaps in relation to a new program or initiative in your faculty), please use any of the following jpeg images to support your message. Please consider using the hashtag #ACDEAccords, as well. 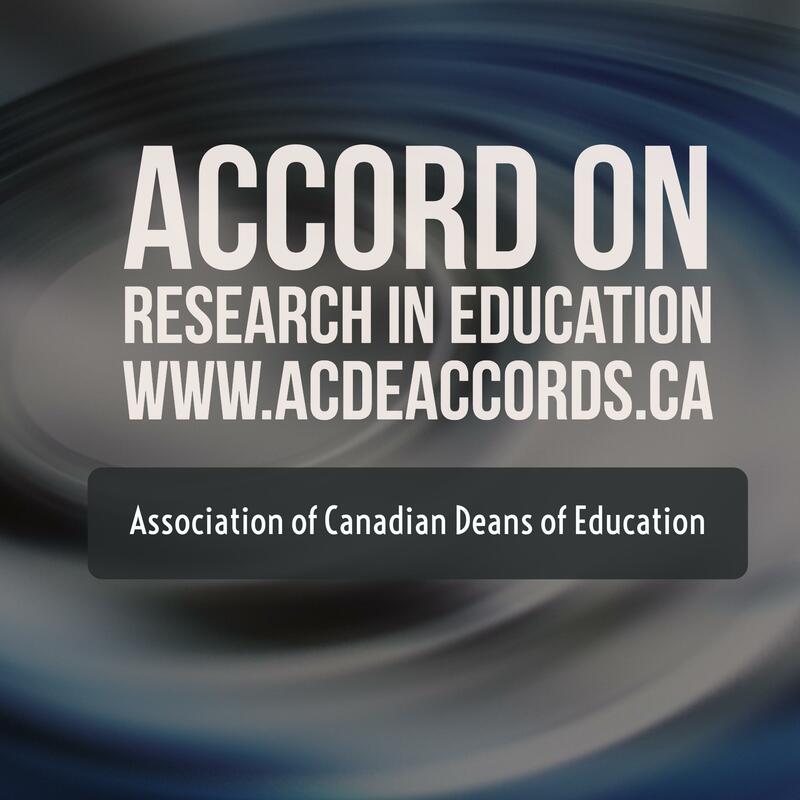 We are compiling a record of how ACDE members and others use the Accords and related tools. 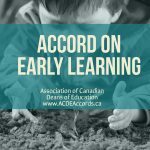 We encourage you to inform by downloading and completing the PDF file, and sending it on to Katy Ellsworth katy.ellsworth@acde-acde.ca, or simply by emailing the relevant details to Katy.